Your best workers are self-motivated. So is the LBP8780x. 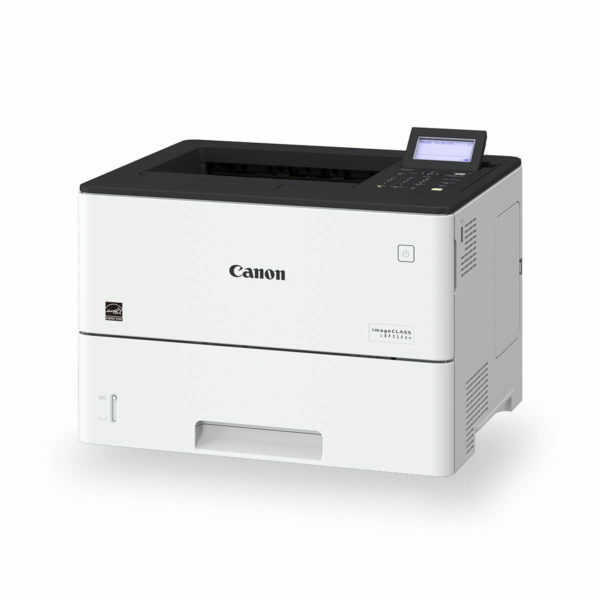 It’s the A3 monochrome printer with speed, reliability and cost-efficiency that is made for small businesses. Spend less time thinking about the cost of printing and more time getting things done. 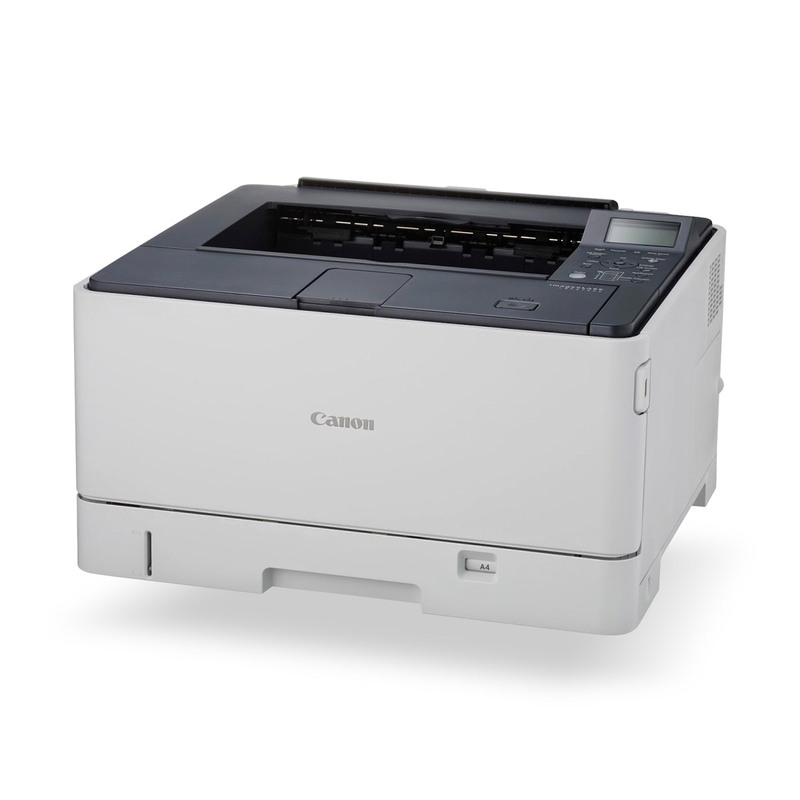 Press print from any distance, don’t be tied to your printer. 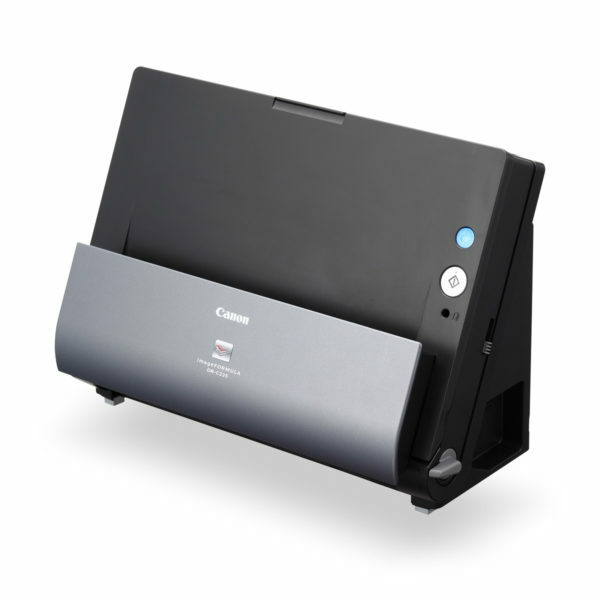 Choose how you print whether via USB port, smartphone, tablet or smart device. You can see the difference Canon’s Automatic Image Refinement technology makes to sharpness and definition of the LBP8780x. 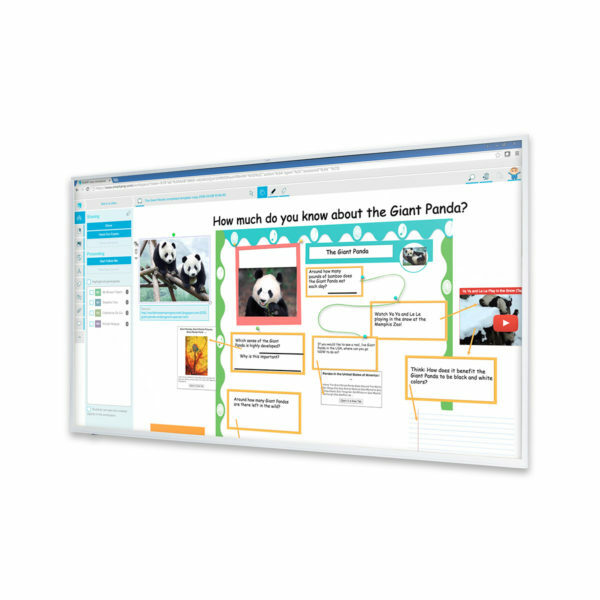 Print up to an equivalent of 1200 x 1200 dpi with clarity and detail.